Guatemala is a mountainous Central American country nestled between Mexico, Belize, Honduras and El Salvador. 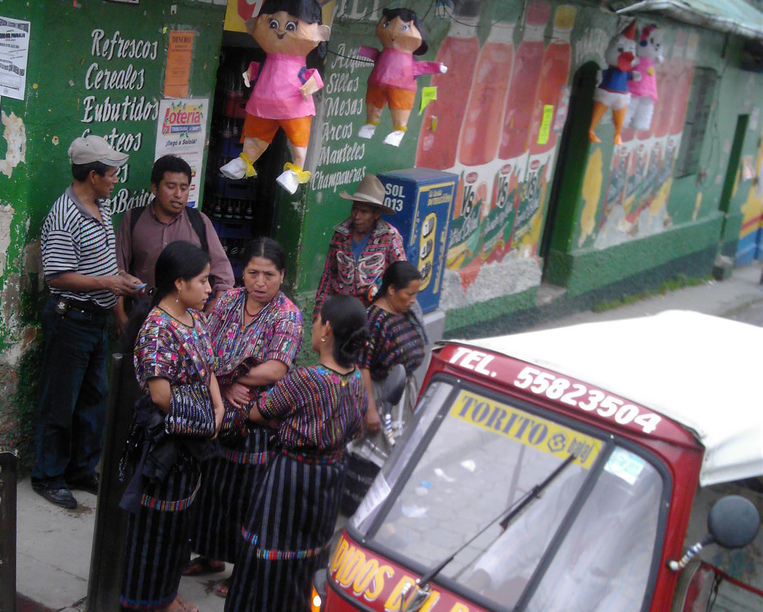 While most Guatemalans are of mixed indigenous and European heritage, large numbers of chapines — as Guatemalans refer to themselves — are pure-blooded Mayan with a culture dating back centuries. The ingredients of Guatemalan cuisine are typical for Central America — corn, tomatoes, peppers, beans, plantains, tomatillos. Several dishes are uniquely Guatemalan, including jocón , pepián , and hilachas and several varieties of tamales. A list of typical Guatemalan dishes and foods. Use it to help you plan a Guatemalan-style meal, party or festival. Try these recipes from Guatemala.